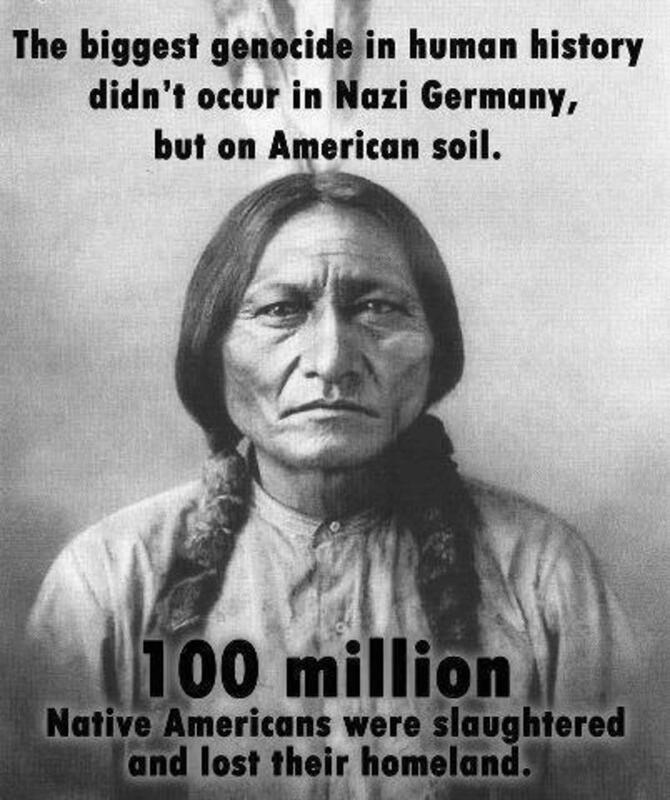 It has been said that Native Americans have contributed at least 3/5 of all crops now in cultivation. Their efforts at agriculture have indeed changed the world. 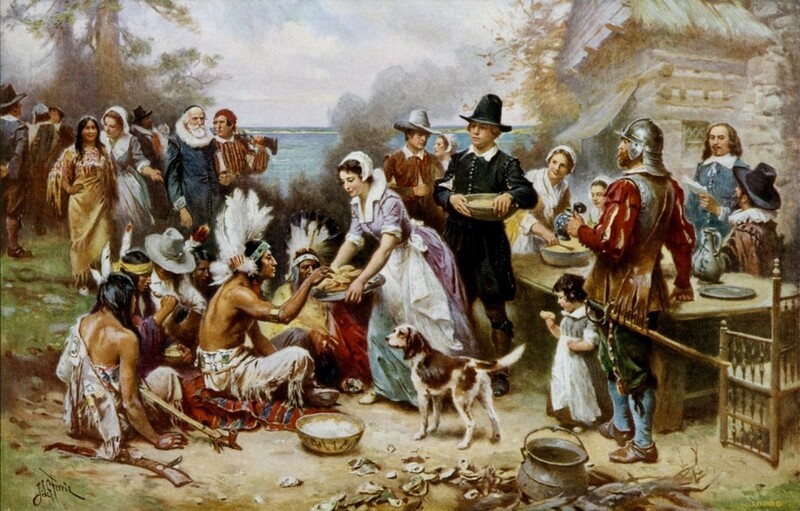 Different groups of Native Americans developed a plethora of different foods, mostly in Central America and the northern part of South America. We can credit our Native American ancestors with - among others - tomatoes, peppers, squashes (all varieties except for a few different types that came from peoples in present-day United States), and many types of beans found all over the world. 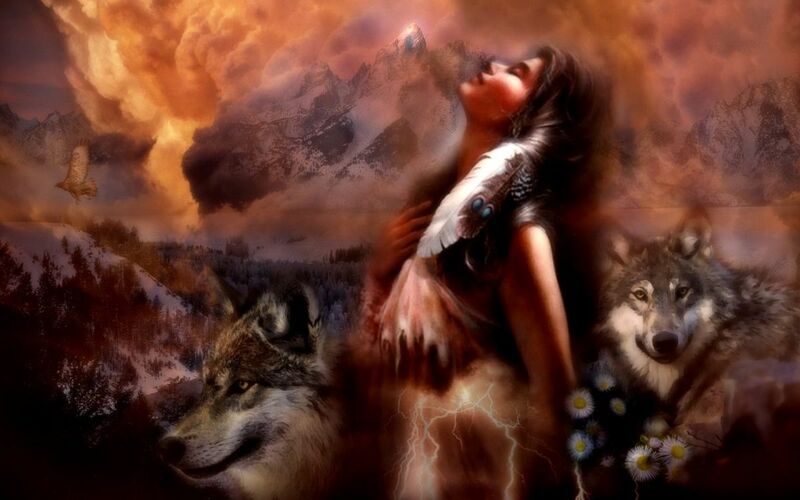 About 11,500 years ago, different groups of Native Americans were still hunting and gathering. They ate whatever animals were easy to obtain: deer, horses, antelopes, and even several species of rodents. If they were near water, they ate fish and giant sea turtles. As climate and habitat changed, the Native American diet did, too. Somewhere along the line, they noticed they could eat acorns by grinding and then soaking them. They also discovered that they could cook agave to make it edible, and they feasted on wild squash. At some point, they figured out that last year’s seeds were sprouting in the refuse pile. This began the early stages of agriculture. The first vegetables they began to cultivate included squash, gourds and peppers. They also tried out bristlegrass, a cousin to the grains of today. Where do you think corn came from? It's probably a cross between the teosinte plant and another grain plant. Not sure. There's a lot of information to process here. No one knows exactly how, but corn came next. It’s genetically similar to wheat and other grains, but with one important difference: humans have to be around to cultivate it and get the seeds out. The seeds are wrapped in the husks and this plant cannot reproduce without humans shucking the husks and getting the corn kernels off the cob. What’s curious about corn, is that it doesn’t have an obvious ancestor. There is no wild maize from which regular corn came! This is why many think that Native Americans “created” corn by possibly crossing other plants to come up with what is now corn. They may be humanity’s first genetic engineers. Vigorous debate continues about how the corn plant came to be. One thing is for sure: corn did originate in Central America, probably near southern Mexico. The corn plant has a distant cousin: teosinte. It’s not that much like corn and isn’t ideal as a food source. It has “ears,” but they’re barely an inch long and the seeds are woody and hard. An entire plant is less nutritious than one kernel of regular corn! Usually when humans domesticate a plant, its genetic diversity actually dwindles. This is because once people find a variety of plant they like – because of its resistance to disease, taste, or other such factors – they usually cultivate it on a larger scale. Think about how many varieties of garlic that you’re familiar with; people usually haven’t heard of elephant garlic, for example. We’re so familiar with the one silky white variety we find in the supermarket and that's what gets cultivated. But with corn, it’s the opposite! Since the time of its domestication, it’s become quite diverse. You can get it in practically every color of the rainbow: pink, red, orange, yellow, blue, purple, multicolored, cream, and black. Its size varies greatly, too, from small cobs the size of a human finger to bigger varieties used in soups. Despite needing help from humans to propagate, corn is adept at pollinating itself. The wind can carry corn pollen from one field to the next. The pollen readily combines with other varieties of corn. If left to its own devices, corn would eventually become one variety because of all the cross-pollination it is prone to doing. But, that doesn’t happen because farmers select for different varieties of corn and they won't grow undesirables. Another incredible contribution by Native Americans is the milpa. While you may not have heard of this word, it’s basically the idea of planting a variety of compatible crops together in the same patch of land. Thus, these early farmers would plant corn, beans and squash together (called the “Three Sisters”), as well as avocados, tomatoes, sweet potatoes, and a few others. It’s a system that replenishes itself and everything that grows in the milpa is beneficial to the other plants as well as the earth. 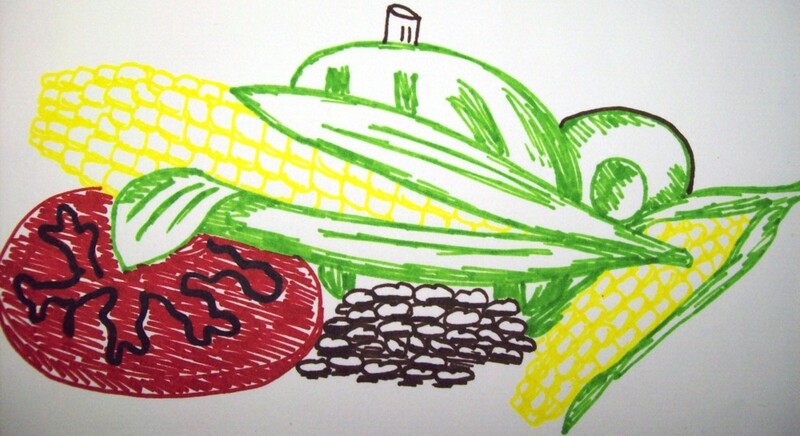 H. Garrison Wilkes, a researcher of maize at the University of Massachusetts in Boston remarked, “the milpa is one of the most successful human inventions ever created.”1 Native Americans realized early on that corn and beans complement each other. The corn stalks grew sturdy and tall, providing a natural trellis for beans. The beans provided a natural groundcover for the corn. In today’s world, large-scale farmers usually have just one type of plant in a particular field, and they have to use manufactured fertilizer to treat their plants. The problem with this method is that the soil gets rapidly depleted and synthetic fertilizers can permanently damage it. They’re not in a complete ecosystem, with other plants contributing to the soil and tiny organisms aerating it. This makes large-scale crops more vulnerable to disease. If you look at farmers in other parts of the world, they often will rotate fields or let them “rest.” But, after awhile, the nutrients in the soil get depleted. The miracle about the milpa is that Native American farmers have been using this method for 4,000+ years and the fields are still productive. Though this won’t work on an industrial scale, it can provide clues as to how modern agriculture can adapt ancient methodologies to improve the crops of today. Interestingly, corn doesn’t have niacin in a form that humans can use, nor does it have two amino acids that humans need in their diets: lysine and tryptophan. Beans, in fact, have these nutrients. Beans don’t, however, have cysteine or methionine, but maize does. These are mutually beneficial plants! Beans absorb nitrogen from the atmosphere and fix it in the soil. Other plants must have nitrogen to grow and survive. 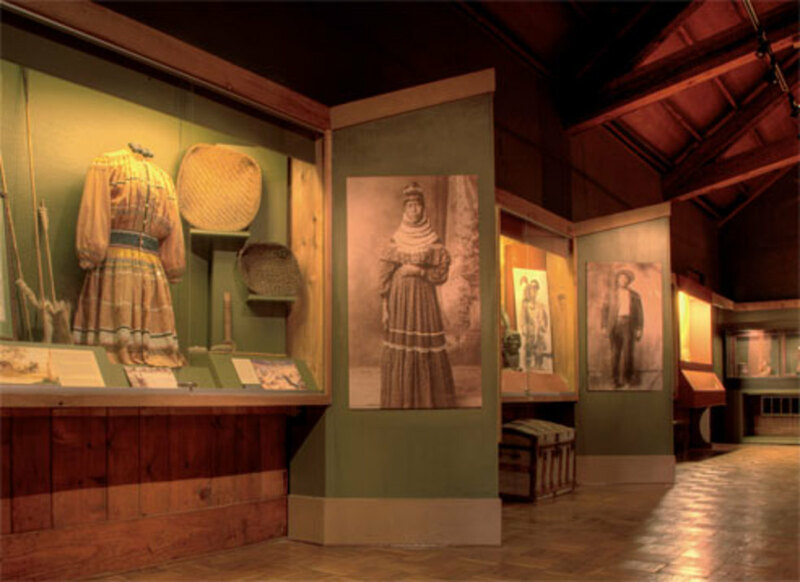 Many Native American societies highly valued the corn and bean plant. In fact, in Pre-Inca societies in South America, archaeologists have found beans stored with pictures of people holding both bean and corn plants. 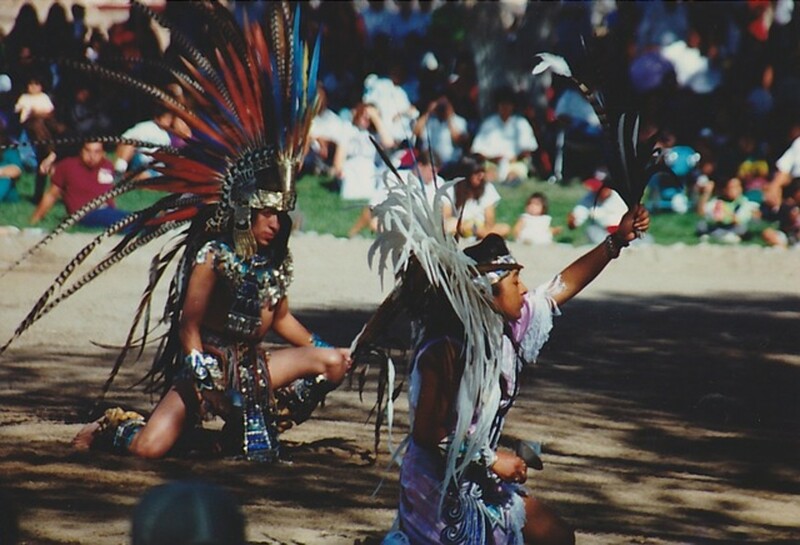 Later, in the southwestern part of the United States, the Zuni people incorporated beans into boys’ rites of passage. They would have to bring boiled beans that were the color of the particular kiva (a place of religious worship) in which they were celebrating. Thus, the American Southwest is replete with numerous varieties of beans. 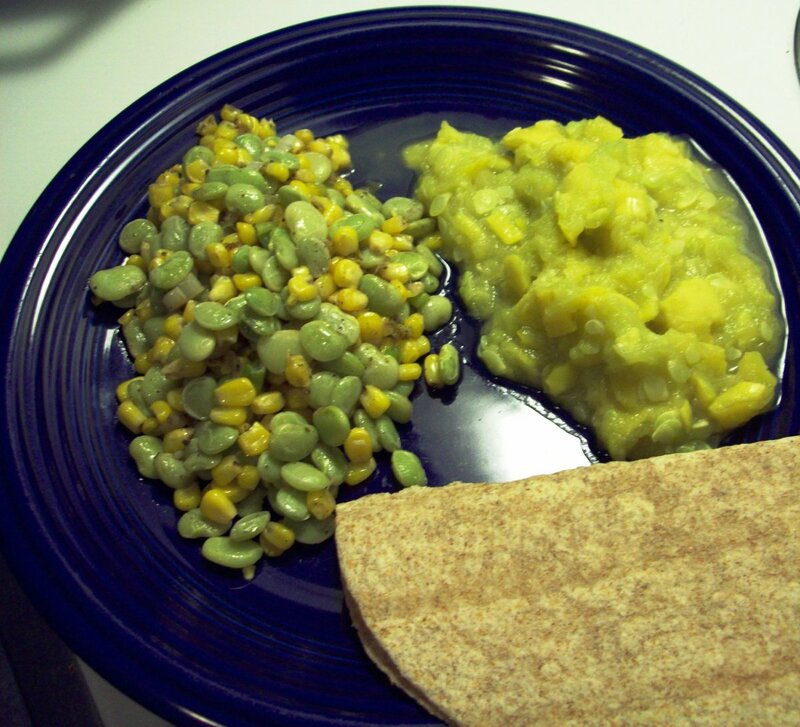 Here is a great meal idea that incorporates corn, beans and squash. You will have a nutritionally complete meal with vegetable proteins, vitamins and good-for-you fats. 1. Boil the 6 cups of water. 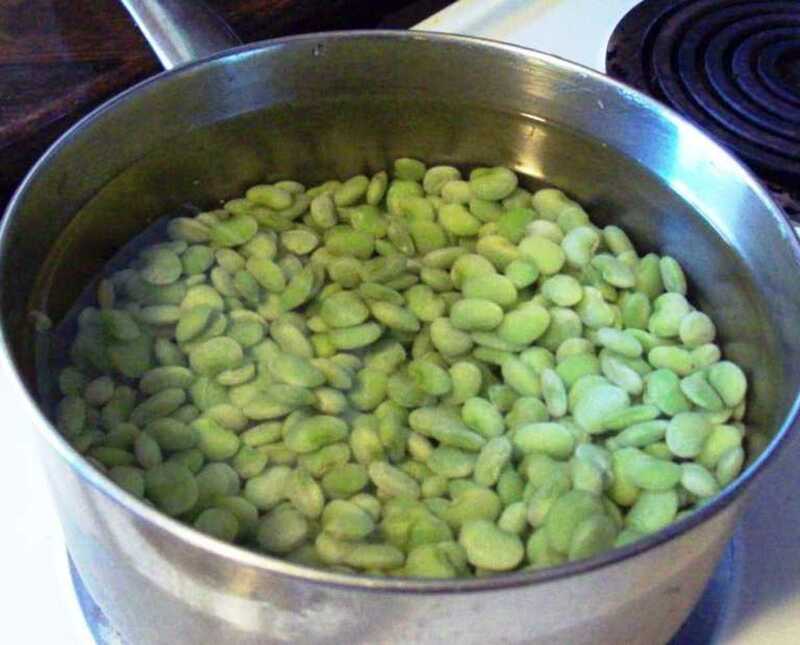 Put the lima beans in and boil for 10 minutes. 2. Meanwhile, heat the oil in a skillet over medium-high heat. 3. When the oil is warm, add the corn. 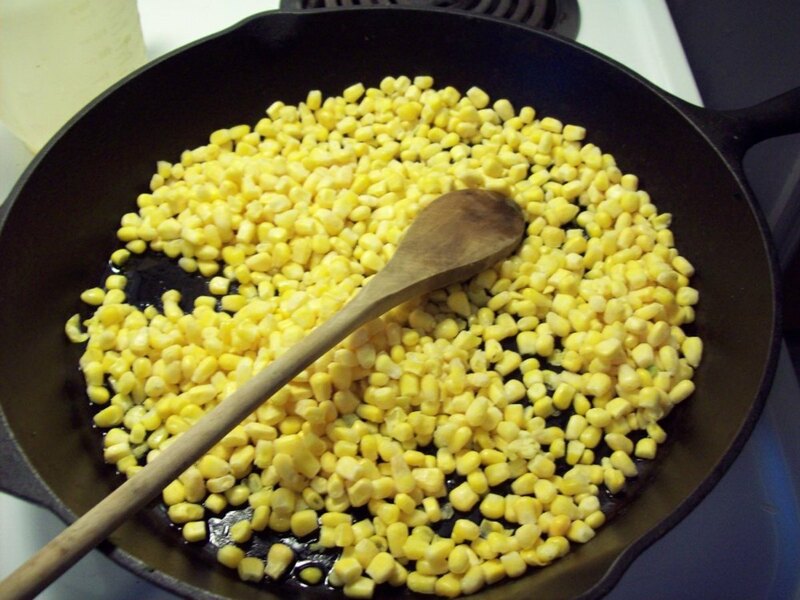 Stir frequently, and cook for about 5 minutes or until the corn starts to brown slightly. Then, add the green onions. 4. Stir until heated through and reduce heat to low. 5. 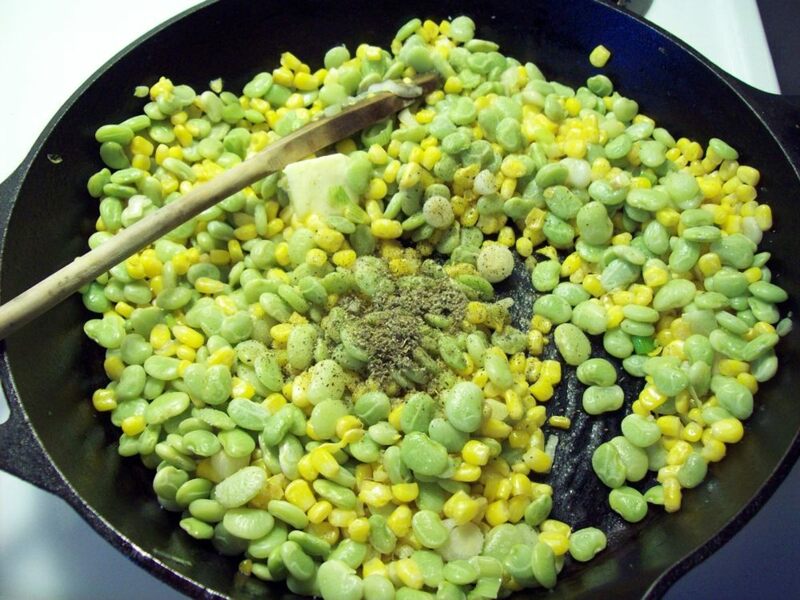 Drain lima beans and add to the corn and onion mixture. Stir. 6. Add butter, salt, pepper, and sage and mix well. Using a cast iron skillet is great for infusing food with trace amounts of iron. You don't have to worry about any "iron" flakes the way you do with Teflon. Cast iron cookware typically costs less than other types of cookware. Plus, cast iron is environmentally friendly: you can recycle it. You may not need to, though, with its reputation for durability. The cast iron pan I used in the recipe pictures was my grandmother's! 1. Fill the bottom of a large saucepan about 2 inches deep. 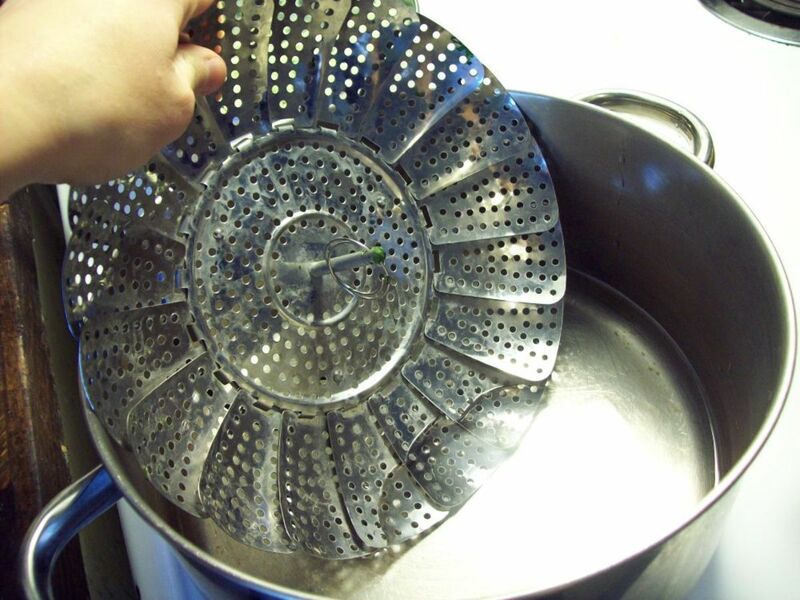 Set vegetable steamer on top. Bring to a boil. Add squash and cover. Steam for 13-15 minutes. 2. 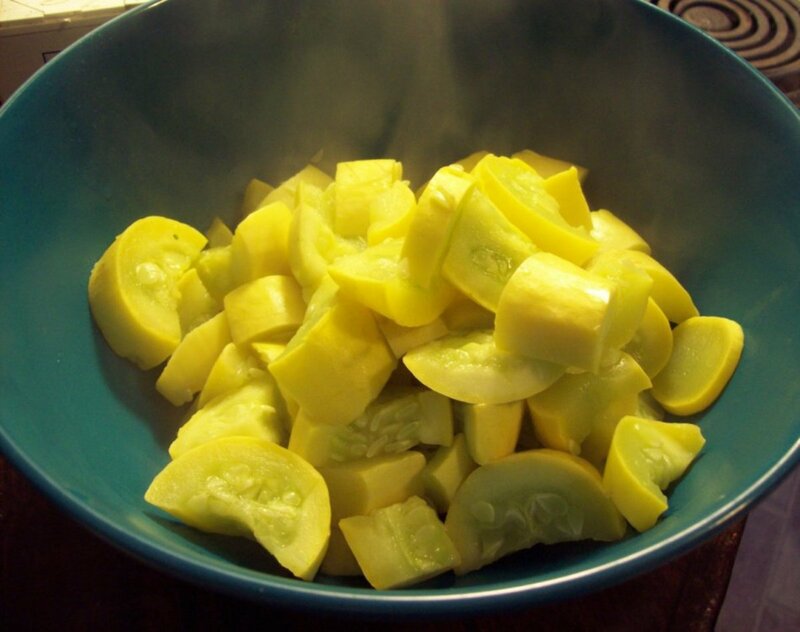 Drain water from pan and place squash in a bowl. 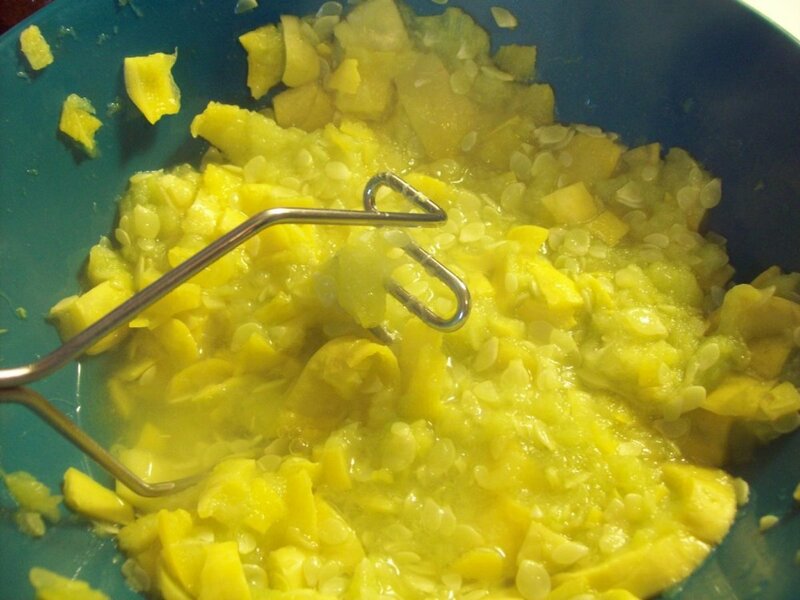 With a potato masher (a large fork will work, too), mash the squash. Some water will come out. 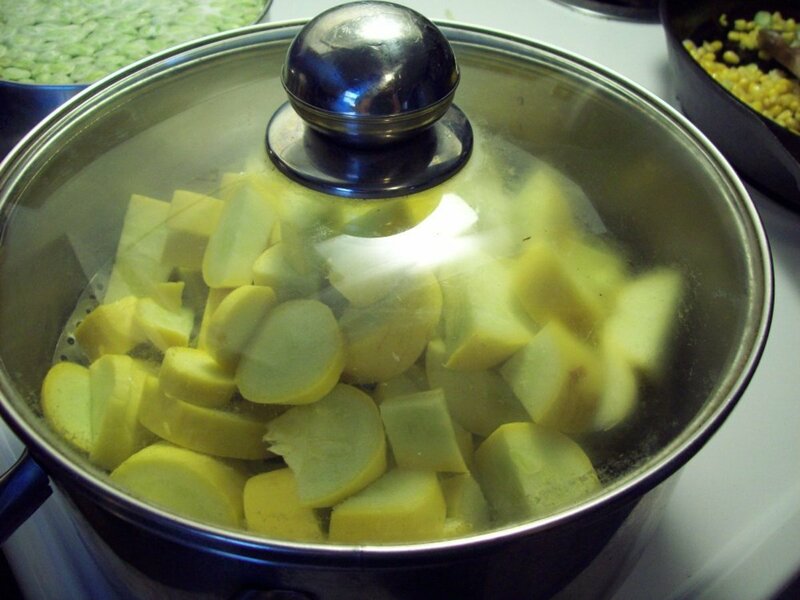 After thoroughly mashing squash, drain water by putting cover of pan over bowl and letting the water drain out. 3. Add the brown sugar and butter. Mix thoroughly. Serve hot. Add salt and pepper to taste. Serve the succotash and mashed squash with other vegetables such as sliced tomatoes, sliced avocados, cheese, flour tortillas, cornbread or toasted bread. I think the Native Americans had it right. 2Romancing the Bean, p. 7.
bravewarrior - Aww, Sha, thank yo so much for coming by! And sorry for the delay in responding: we just moved but have been in the process of selling our house and buying a new one for the last couple of months. And I had NO idea they featured this in their newsletter. HAHA. Thank you so much! This is a fascinating and informative article, Cyndi. I love the history you bring us before offering the recipes. I happen to love succotash. 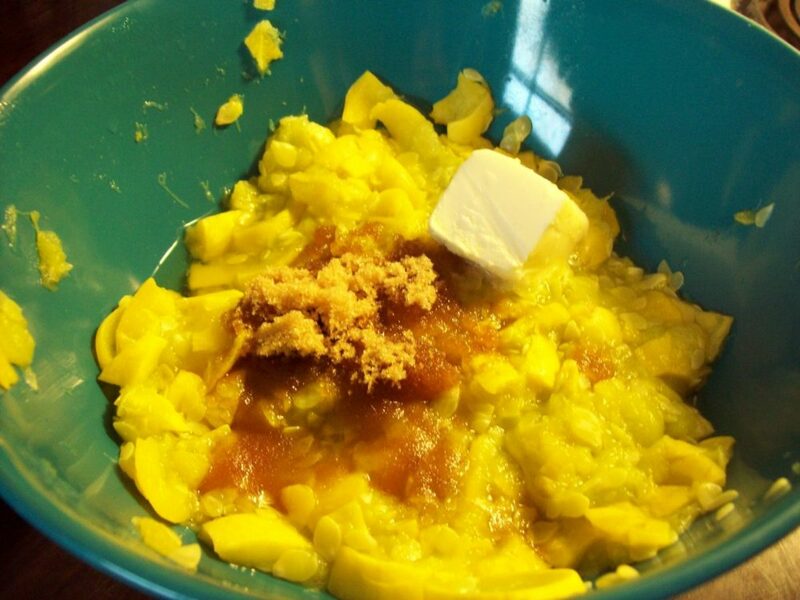 I've never had mashed yellow squash but will have to try it sometime. Thanx for the great read and congratulations on HP featuring this article in their 7/1/2015 newsletter! joanveronica - thank you for your kind words and comments. I appreciate you stopping by and I'm so glad you enjoyed this. :) Cheers! This was a great read, and it fits in so well with my interests! Voted up, etc. watergeek - wow! Your feedback is awesome! :) I have written a separate hub on the "Legend of Chocolate" - with the Aztec story. As for the potatoes - awesome! I knew about sweet potatoes, and knew about regular potatoes originating in the Americas, but I had no idea that there were so many varieties in the Macchu Pichu region. 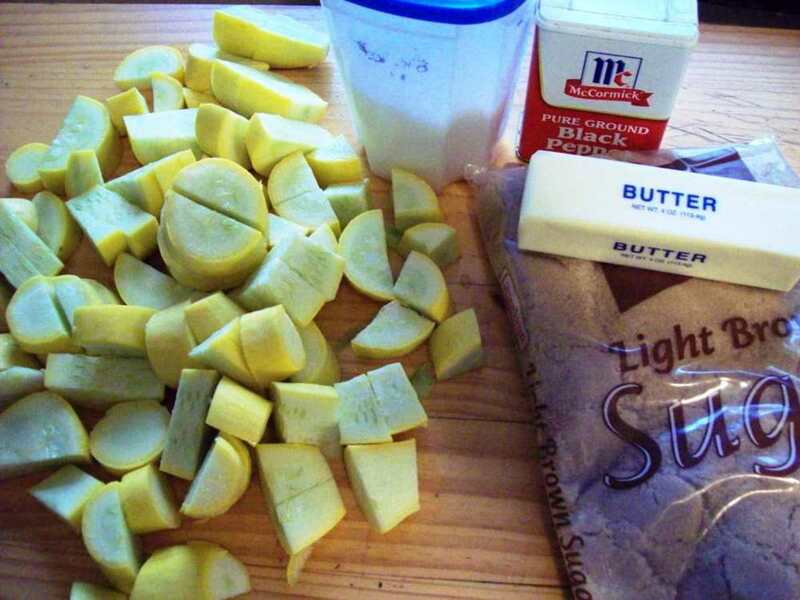 There are so many foods contributed by Native Americans, it's hard to list them all, but here are two more your readers might not know about: Potatoes and cocoa. Both were introduced to Europe by the early explorers. Yes, potatoes started here. The Aztec grew hundreds of varieties all up and down Machu Pichu. Some say Machu Pichu was a giant agricultural test site for cultivation and cross-breeding of crops at all elevations and water needs. The Irish adopted potatoes after a huge famine when their barley wouldn't grow, but potatoes did. Cocoa was developed from the cacao plant. The Aztecs used to make a drink from cocoa with no sugar, but with hot peppers. That kept them going in the cold, early hours of each mountain day. The Swiss adopted cocoa and changed its use, adding sugar and milk and developing it into a classic dessert dish. Here's a great book to read, if you haven't yet! 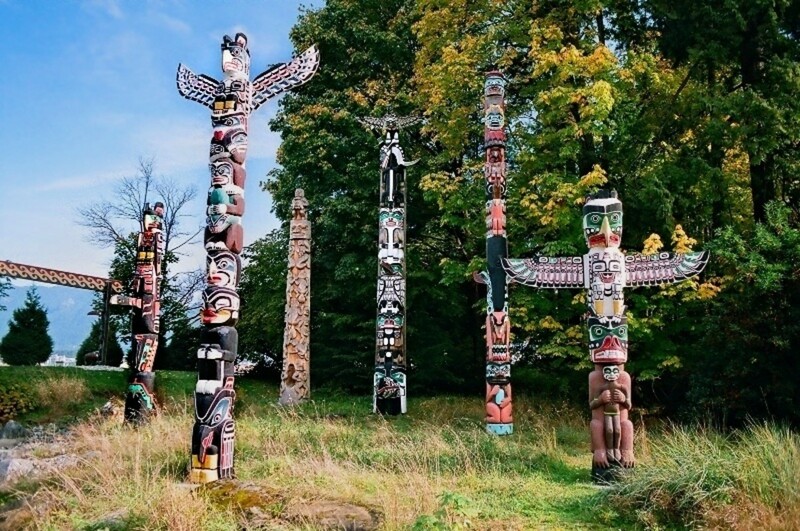 Indian Givers: How the Indians of the Americas Transformed the World. Romancing the Bean. I haven't heard of that one! I learned about corn from Guns, Germs, and Steal. Thanks for the info! Keri - aw, thanks for stopping by! Isn't it fascinating what the history of corn is? I had so much fun researching this! 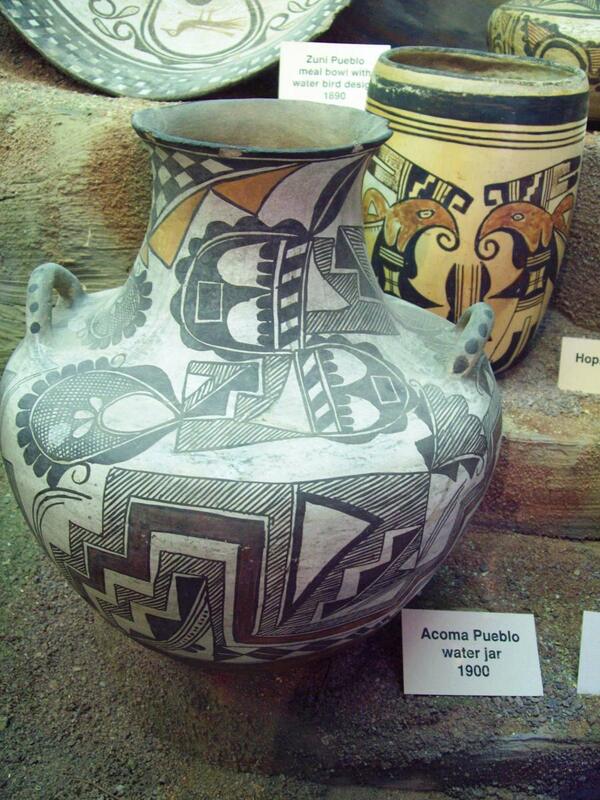 The Americas have such a rich heritage of Native American contributions - I love highlighting them. Hehe, just get those books at the library! Haha. Great stuff CC. I knew about corn needing help to seed, but didn't know why and had always been curious. Fascinating stuff, and good information about the agricultural heritage that comes from pre-Columbus America. I'd be following your Amazon links if I had more cash at my disposal right now! Oh my gosh! What a beautifully beautiful Hub! This one is really pretty, but even better than that, is is USEFUL. Students could use this in classes and the recipes in there are wonderful. Thank you, CC! This is really tops. Great hub, cclitgirl. Voted up. It's ironic how there's controversy these days regarding genetically modified corn, when corn was apparently a genetically modified food right from the start. Lovely hub! I enjoyed reading this very much. Also, thanks for the hearty recipes. Rated up and awesome! Love the recipes you included in your hub. Interesting and delicious way to end a great history lesson! teaches12345 - aw, thank you so much for stopping by. There is nothing more tasty than a homegrown, organic beefsteak tomato on a July summer day. I have a weakness for squash, avocados, tomatoes, and corn. Hehe. Thank you!! Marcy - hi there! 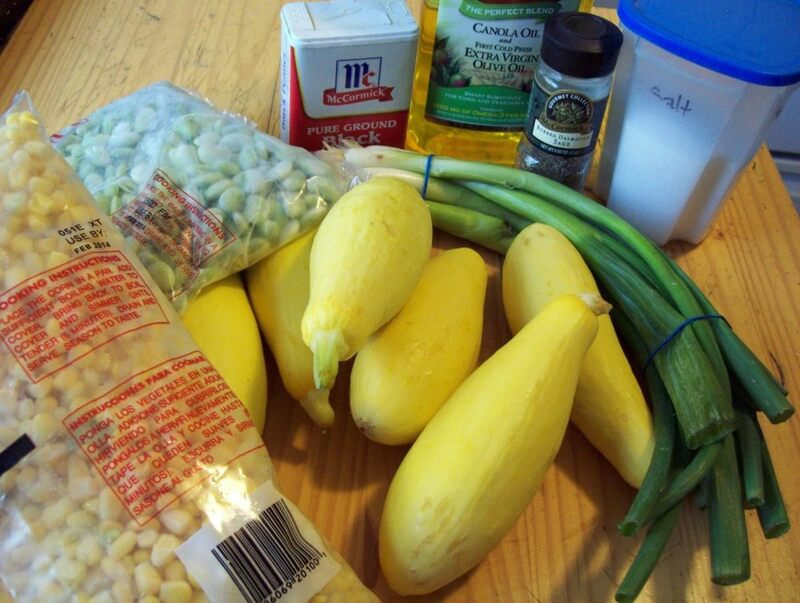 I'm psyched you found this interesting and don't get too hungry - go make some succotash. :D Thank you so much for the votes. It's always great to see you. sgbrown - hehe, I just did a skit for the kids at school, and the play, "Oklahoma" kept coming up. Hehe. I'm glad that you enjoyed this - and I hope you like the succotash. Mmm. Mmm. So thankful the Native Americans introduced tomatoes and squash to people. I love the taste of these two vegetables and use them often in cooking. Great history lesson and learned a lot about the vegetable gardening. The recipes looks really good. Voted up. You are making me very hungry! This was an interesting read - I like the details you included, and the information about the things in our diet that have a Native American heritage. I learned so much here. I love corn and beans and never thought about the origins of the ancient foods. I just assumed they were part of the Earth's original vegetation. I love squash and I make squash casserole about once a week. Gorgeous, well researched hub! 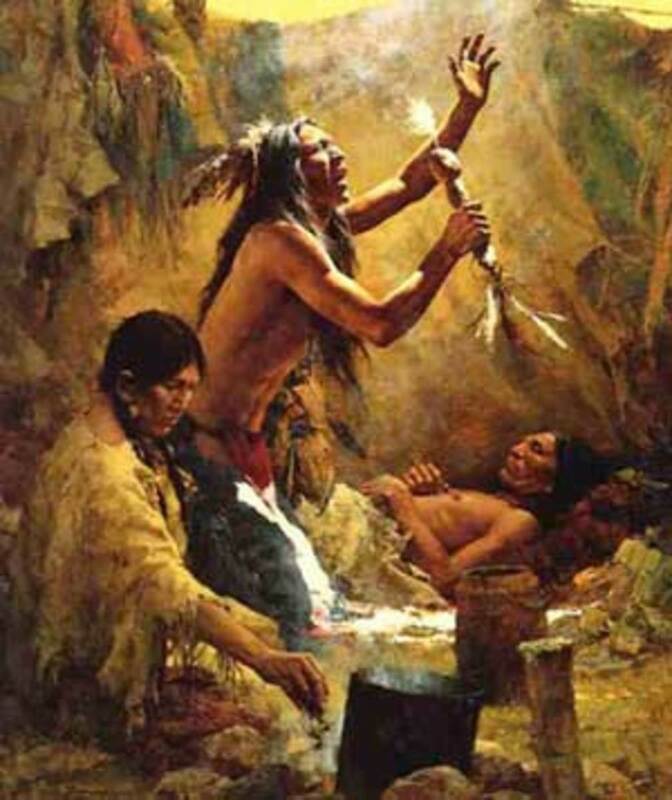 Thanks for highlighting the contributions that Native Americans have made to our diet. Using sage on your succotash dish sounds tasty. Voting this Up and Useful. Melovy - Aw, I'm so glad you stopped by. 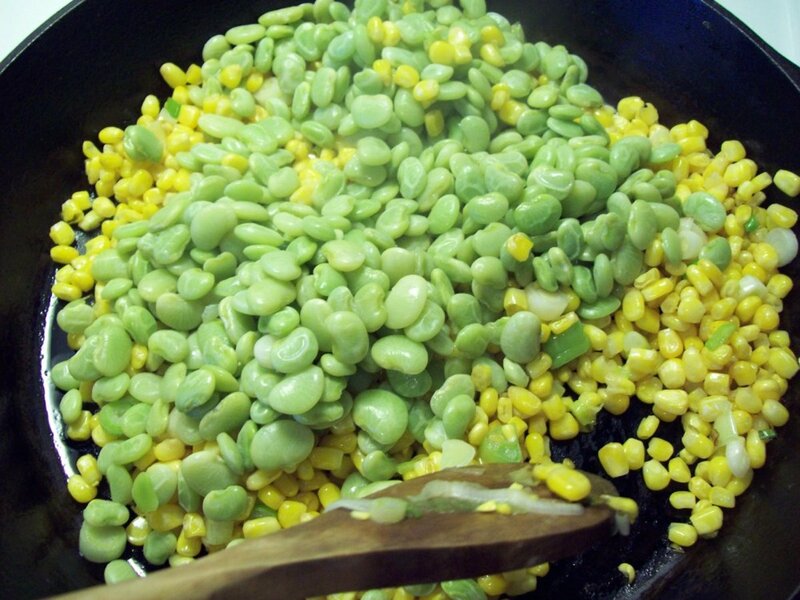 I hope you like the succotash when you try it. I love a creamy texture to it, so sometimes I'll add more butter. Not that healthy, I know, but really yummy. :) Happy Cooking and Happy Hubbing! This is very interesting. My kids learned about North American Indian in school a few years ago, but there’s loads here I didn’t know. 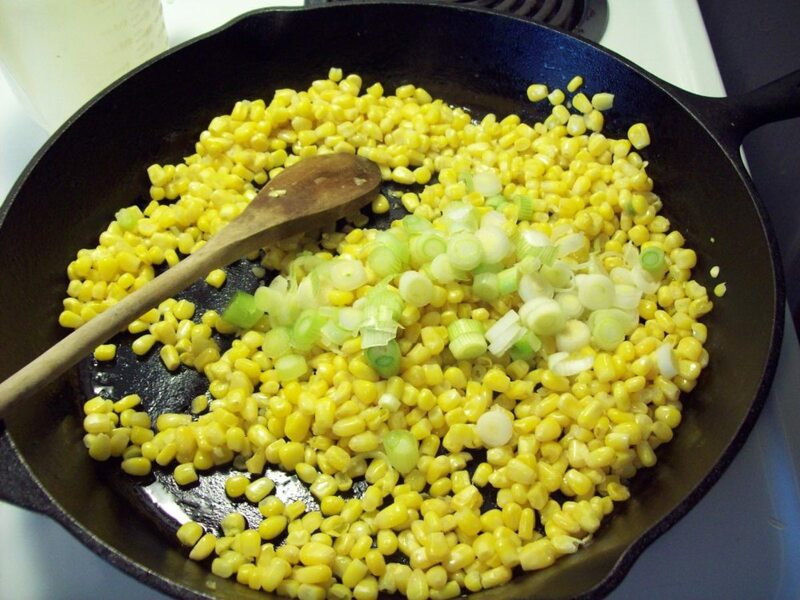 And we don’t have succotash in the UK, so although I’ve heard of it I had little idea what it was. Now I can cook it! Thanks! Wow, you put a lot of work into this. Interesting and even some great recipes! I am bookmarking for when I'm trying to figure out what to do with all the squash I end up with every year in the garden! Hello Miss Sunshine! Thanks for stopping by! I have a serious weakness for corn and beans - I MUST have them, and I MUST have them often! :D Thank you for your kind words. Well done! It is interesting to discover ancient American history. Our ancestors had some very sustainable practices.